What do you get if you combine Laura Polence from Snowapple, Biff Roxby from Honeyfeet and Louis Barabbas from The Bedlam Six? 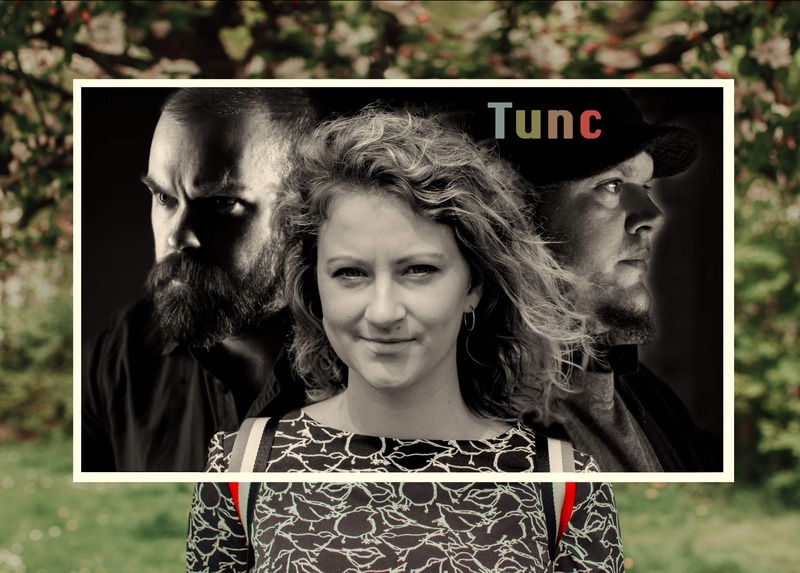 You get Tunc! A new experimental pop supergroup stretched between Amsterdam, Salford and the Isle Of Skye. Follow the band on social media at Facebook and Twitter. 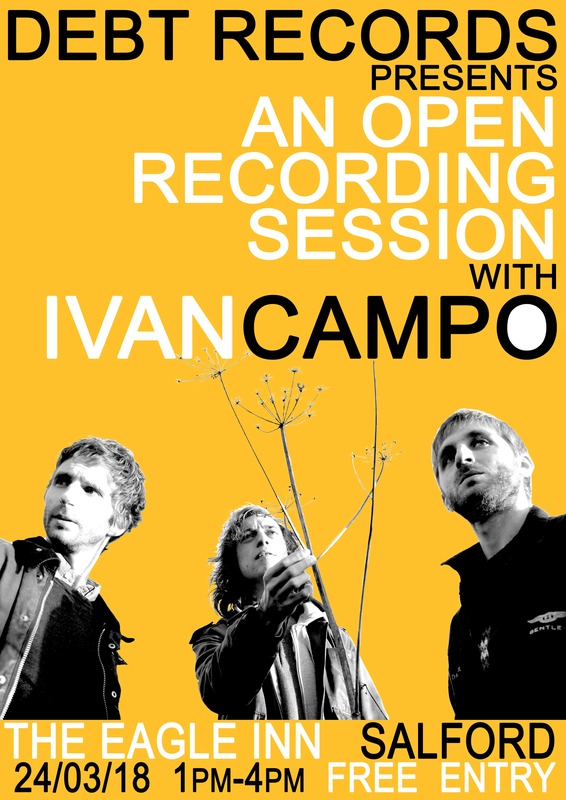 A public studio session of Ivan Campo‘s song “The Crow” recorded at The Eagle Inn, Salford on 24th March 2018. 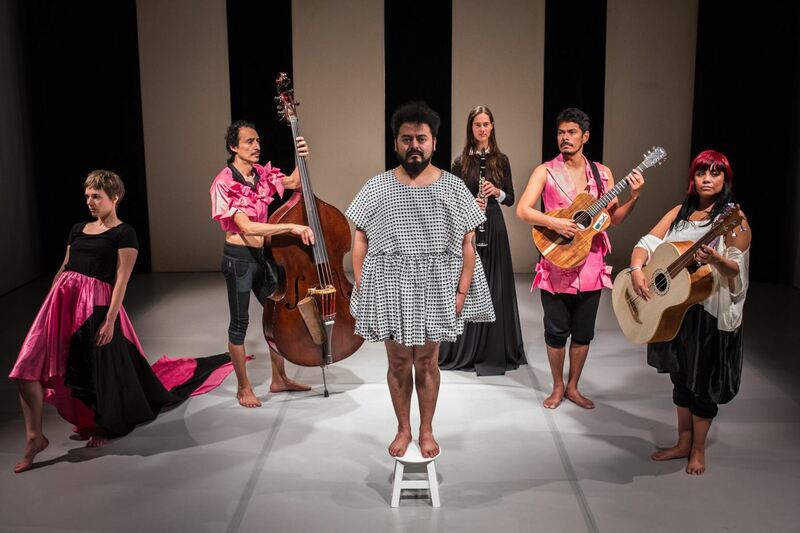 Snowapple presents an ambitious live experience that combines music, theatre, mime, history and science to tell the story of the earliest female skeleton found by archaeologists. The show will take place at Studio MAPA in Haarlem (Netherlands) on 30th and 31st March.